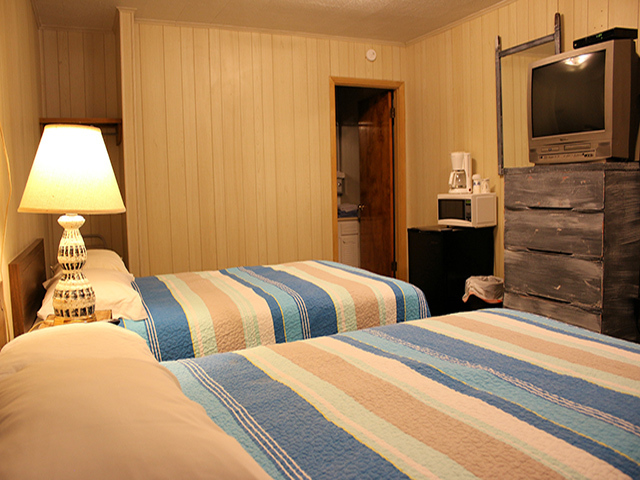 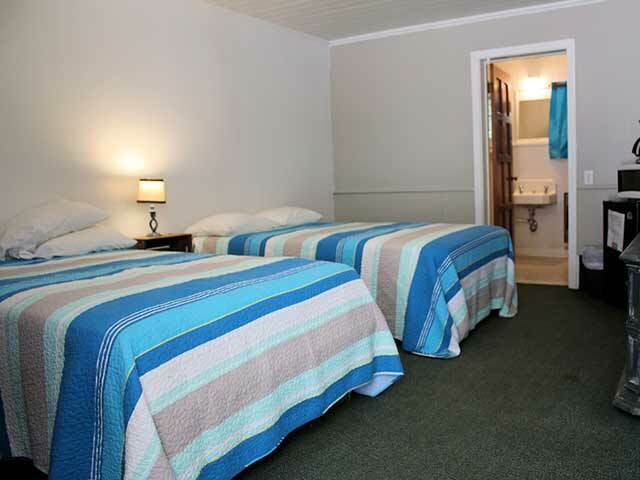 These motel rooms are perfect for anglers and outdoorsmen seeking a place to relax after a day on the water or in the woods. 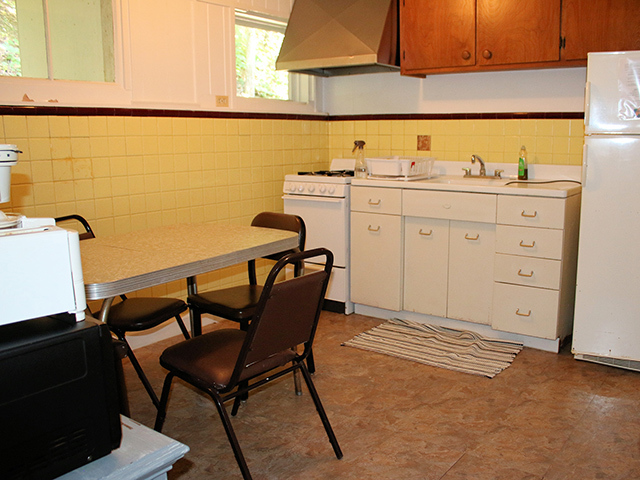 The larger units feature a kitchen area, while the smaller units have a dorm refrigerator and coffee maker. 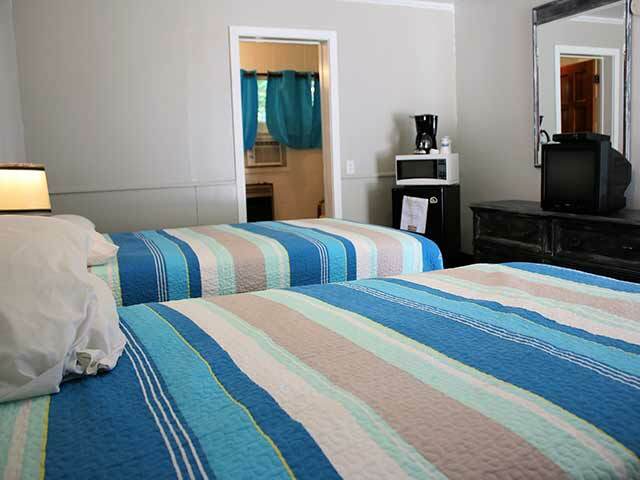 Some units can be combined for larger parties. 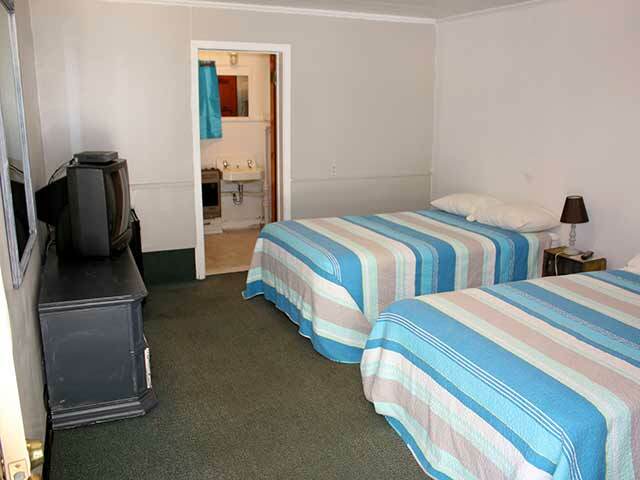 Two of the units are smoking. 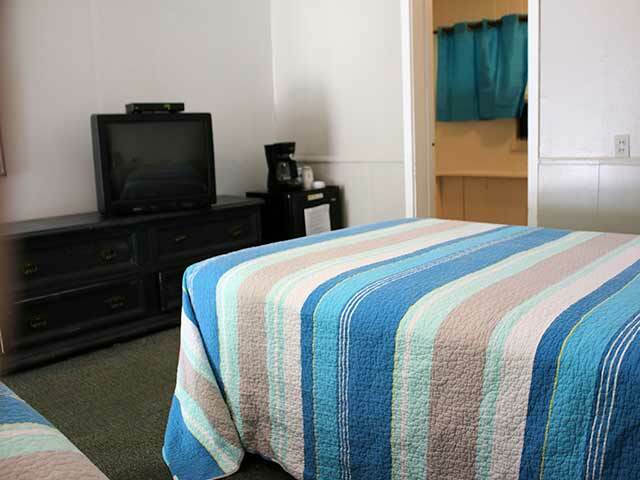 View our individual motel unit listings for detailed photos and to check availability.